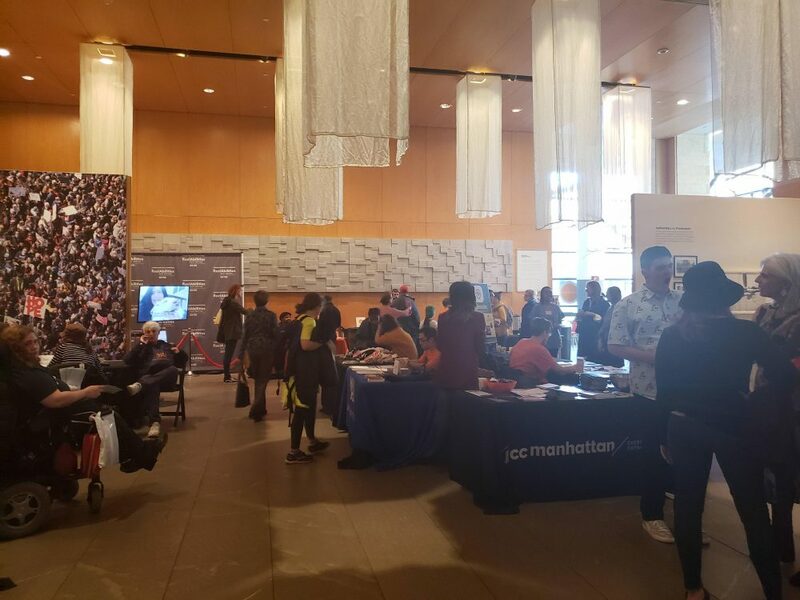 In early April, Accessible Dispatch partnered with the ReelAbilities Film Festival: New York as a proud sponsor of the week-long event. 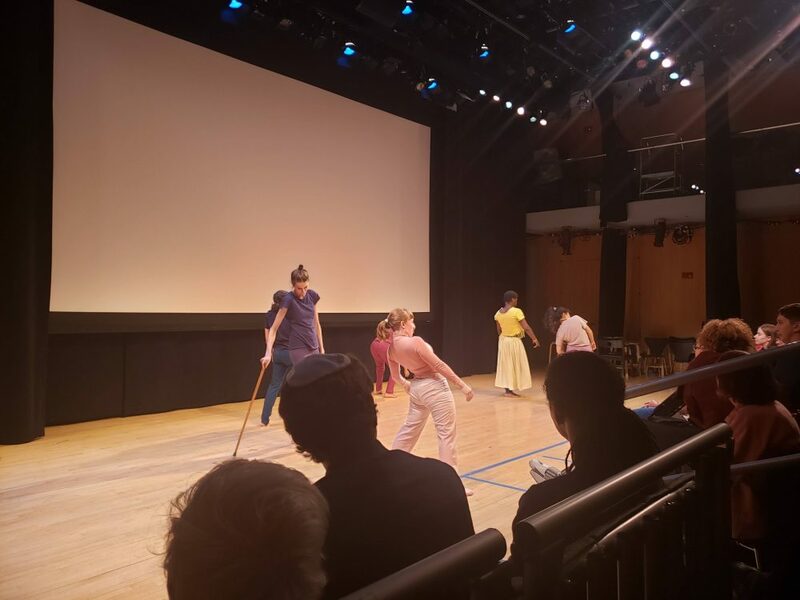 Founded in 2007 by the Marlene Meyerson JCC Manhattan, ReelAbilities is the largest festival in the country dedicated to promoting awareness and appreciation of the lives, stories, and artistic expressions of people with different abilities. 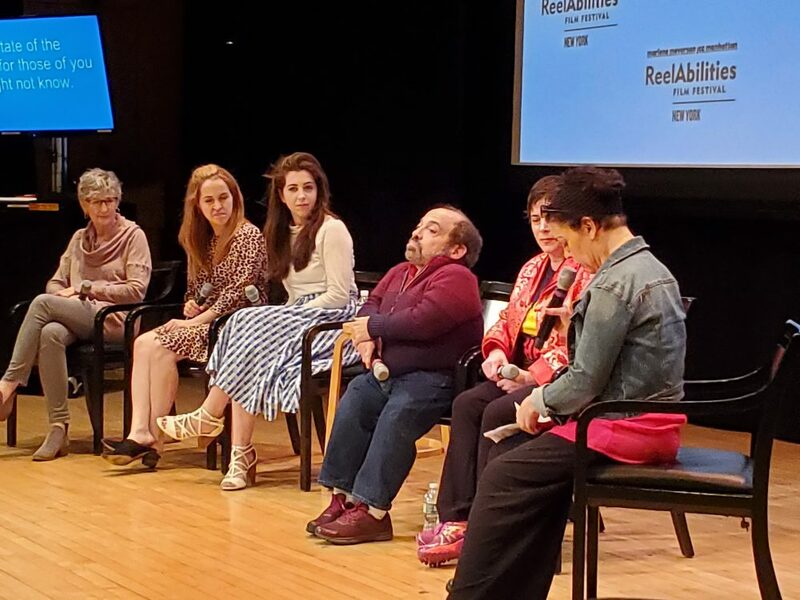 Every year, the festival presents international and award-winning films, panels, and riveting conversations by and about people with disabilities. 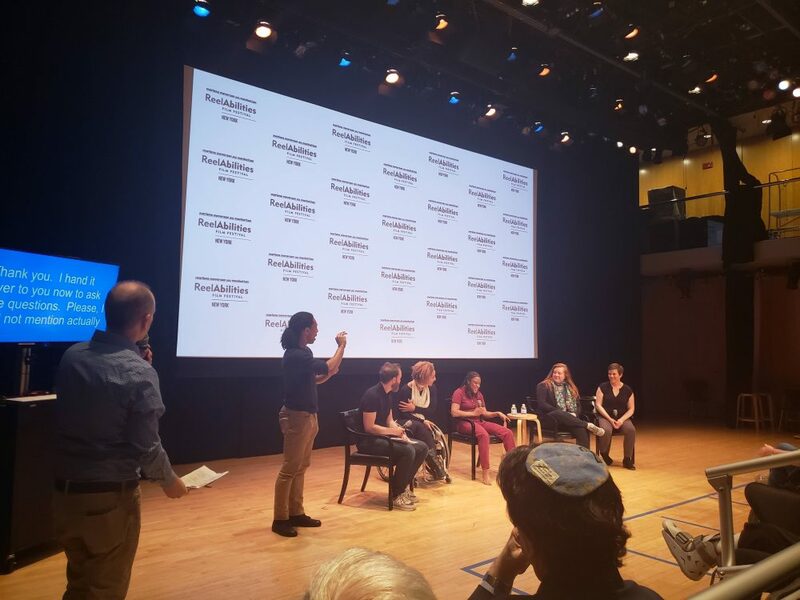 Post-screening discussions and other engaging programs bring together the community to explore, discuss, embrace, and celebrate the diversity of our shared human experience. 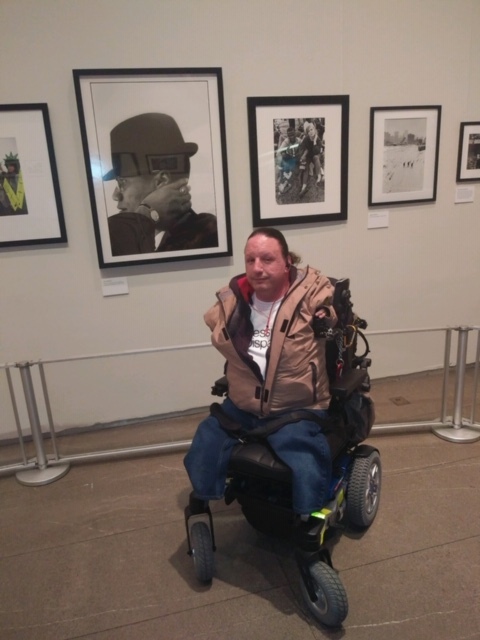 Throughout the course of the festival, which ran from April 2 through April 9, the Accessible Dispatch team had the honor of attending 14 events and screenings. From the opening and closing night galas, to the performances and panel discussions, our team was truly inspired by the creativity and passion of the creative voices behind the festival’s honorees. Thank you, ReelAbilities, for putting together such an inspiring week and allowing our team to be part of it!